As the Midterm elections approach, the U.S. is convulsed in a fight which will determine its future. Presently, there is a project of tensions and instability featuring pipe bombs and caravans of immigrants aimed at staunching Trump’s electoral momentum. Cui Bono? is the operative phrase in any analysis of this. But looking ahead, extremely important meetings are already in the process of being set up between Trump and Putin and Trump and Xi. 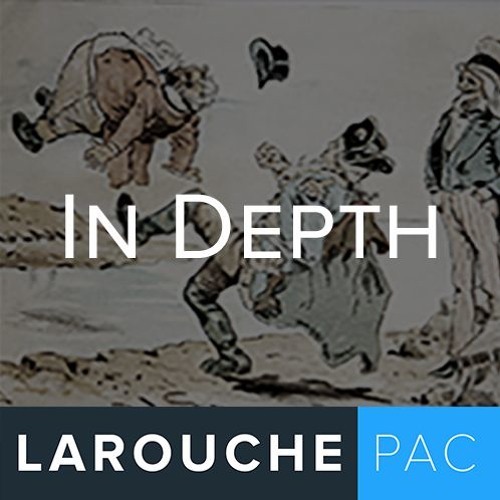 Our immediate campaign in the wake of the elections is an all out drive for the Four Power agreement proposed by Lyndon LaRouche. It is the means to shed the deadly vice of Empire which has controlled the world since World War II. But what is the economic program which Lyn proposes and we are driving to implement through such an agreement? Full set national economies and collaboration on a platform for a new century of development, particularly with respect to space exploration and discovery of new physical principles. How do you unwind the globalist free trade system and create this?